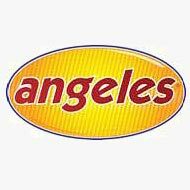 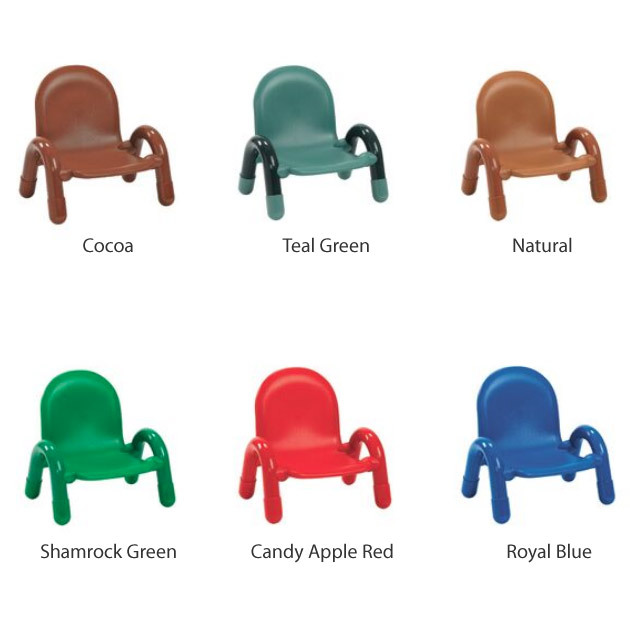 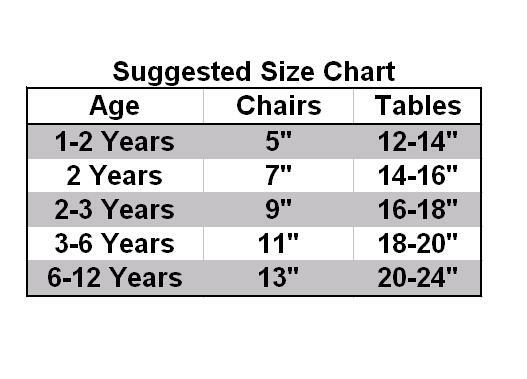 Baseline Chairs by Angeles are specially designed, comfort chairs for little angels. 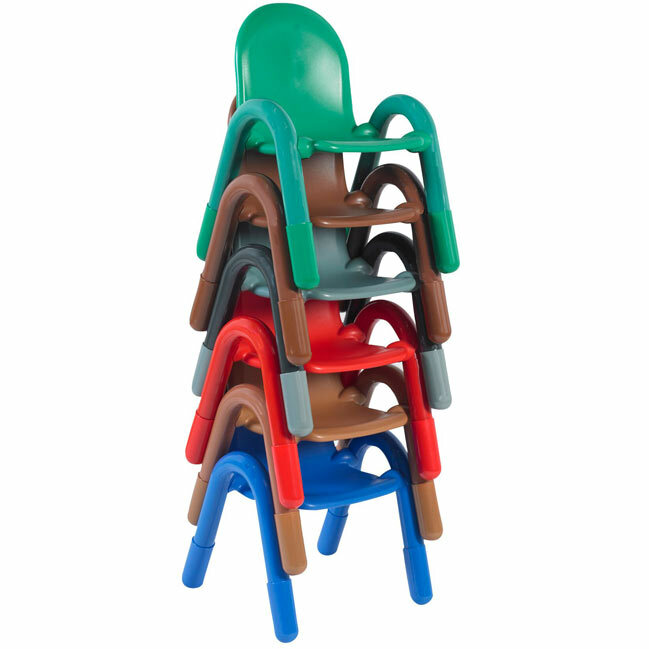 Lightweight, they are easy to move and stackable for easy storage. 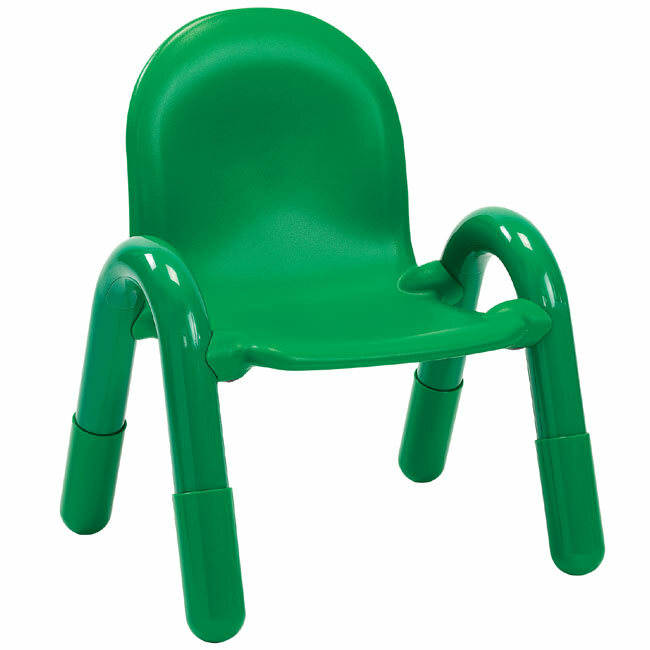 Durable design especially for kids, they are easy to clean and feature safe round edges and no exposed metal fasteners. 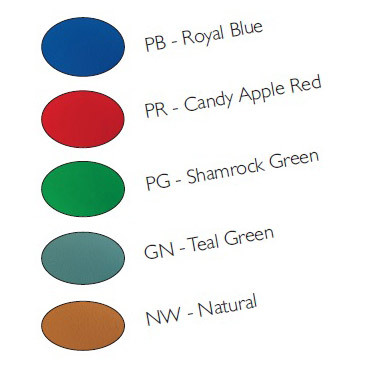 Leg boots reduce noise and prevent rust.Choose from several colors.